What comes after passwords? F.I.D.O. Here it is again. 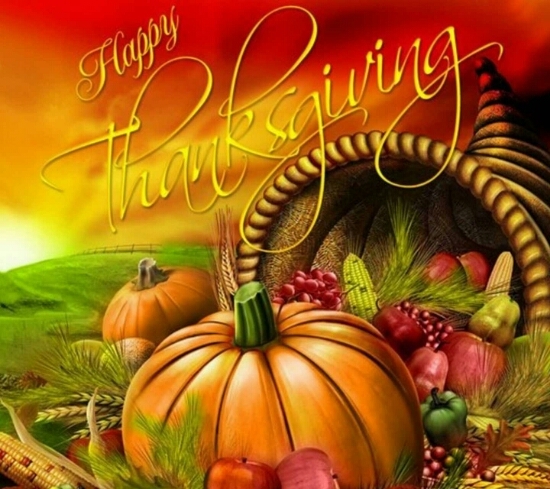 The traditional day to give thanks for all the good things in our life. I know I speak for all of us at Aloha PC when I say we are thankful for all of our customers who come in and keep coming back. We are blessed to have the ability to help our customers with their technical needs and problems. We thank you for your continued support of our small company and hope you have a great and yummy holiday! Welcome to the rest of the country when it comes to mobile network speeds. I can’t believe Bookings got it before us! What’s up with that? Fake blue screen pop ups at the shop today! Today a customer brought in his desktop. He had been tricked by a fake flash player advertisement and downloaded a malicious setup file and ran it which infected his machine pretty badly. 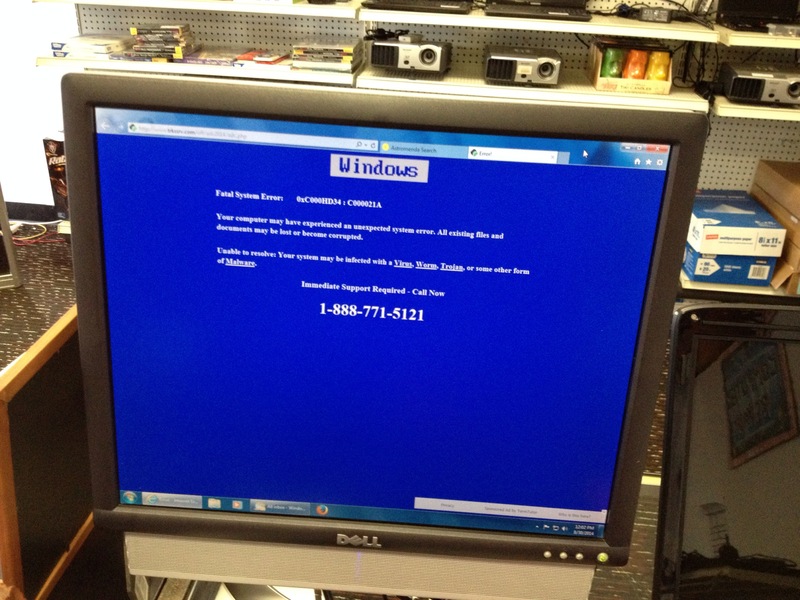 both his Internet explorer and Firefox browser’s were hijacked as you can tell by the fake blue screen error website ! You can protect yourself by not reacting to solicitation. Just like you would turn down the solicitor at your door you need to turn down the solicitors on the Internet selling you snake oil. You should question the motives of every link on the internet. It also helps to be informed. As of Internet Explorer 11, the current browser, flash player is built-in so you do not need to download flash player separately from any website let alone a malicious one. Stay safe and happy browsing! 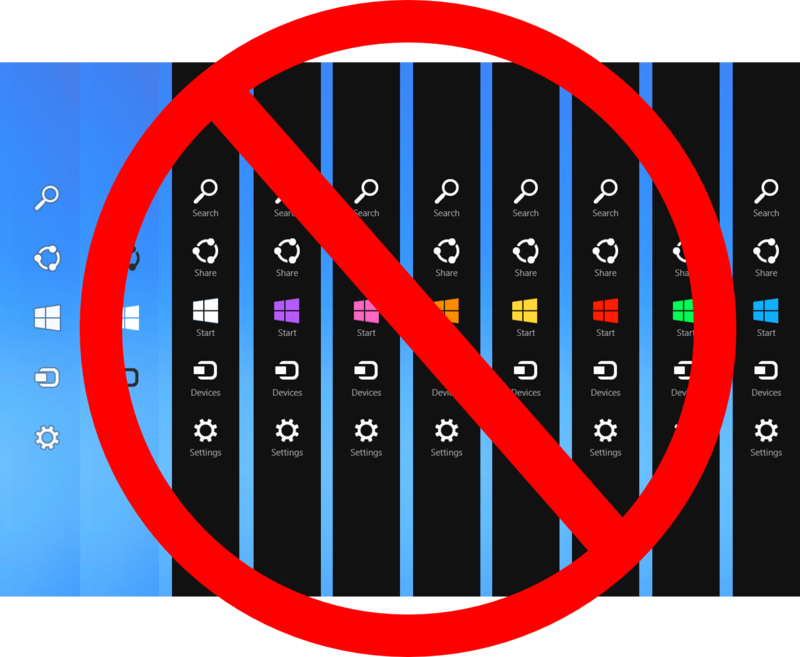 Windows 9 will kill Microsoft’s awkward Charms menu, introduce virtual desktops | The Verge. 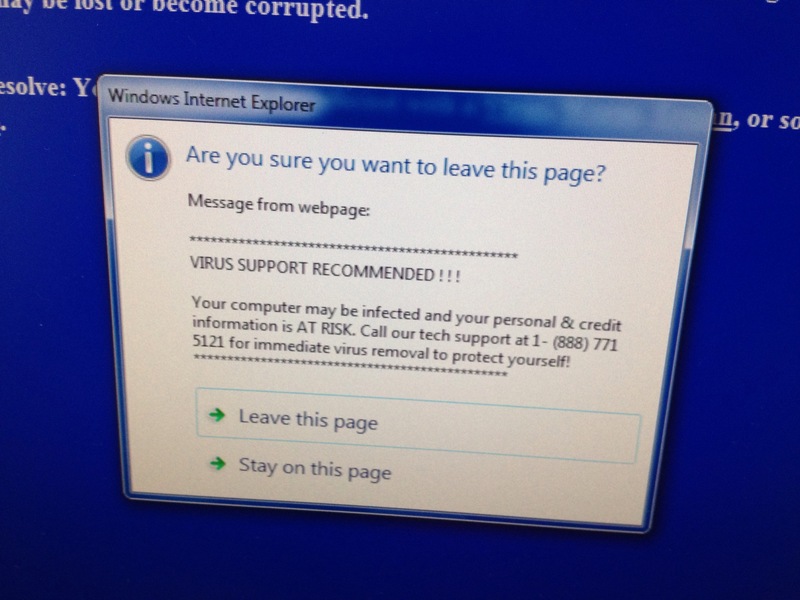 Microsoft has made the patch to solve the recent security hole that cause the Dept. of Homeland Security to tell folks to stop using IE. The update will come to your computer this week via Windows automatic updates. Make sure you install this as soon as possible to stay safe on the internet. For those of you still running Windows XP, Yes there will be an update for you as well. It is highly recommented that you upgrade to a newer operating system such as Windows Vista at the least. Have a great weekend and browse safe! Vote Aloha PC in The Local Best 2014! By now i’m sure you have heard of the dangers of the heartbleed security hole in the openSSL protocol that a lot of websites use to secure your connection to their website. Thankfully a lot of them have dealt with it. but for every one who has dealt with it there may be two or more websites out there that still don’t know they have the problem. In this cynical time we suggest you change all of your passwords immediately. Using a password manager such as Lastpass or dashlane are super helpful in keeping all of your passwords different and complicated enough that no one can crack it. The concept is that you hold on to a good long “master password” that no one knows about. When you want to log in to Youtube it will prompt you for your master password. Once you put that in it will fill in your youtube username and password for you. Please do not take this lightly. Deal with it in the best way you know how. As always stay away from flaky looking websites and don’t give out your passwords to suspicious websites or people on the phone. Stolen Target customer data. Are you at risk? This is a big deal! If you shopped at target recently you should secure your credit card information as soon as possible! Click through the link for details. Source: Stolen Target customer data is flooding the black market | The Verge.